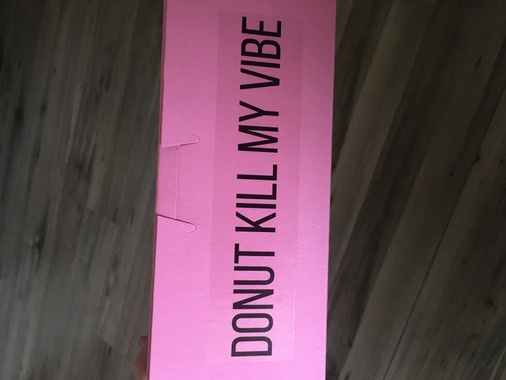 Ordered 1000 transparent custom stickers for my bakery boxes and I am beyond impressed! Great quality and speedy shipping. Will definitely be purchasing again and would 100% recommend using this company! !